El Capitán State Beach offers visitors a sandy beach, rocky tidepools, and stands of sycamore and oaks along El Capitán Creek. It’s a perfect setting for swimming, fishing, surfing, picnicking and camping. 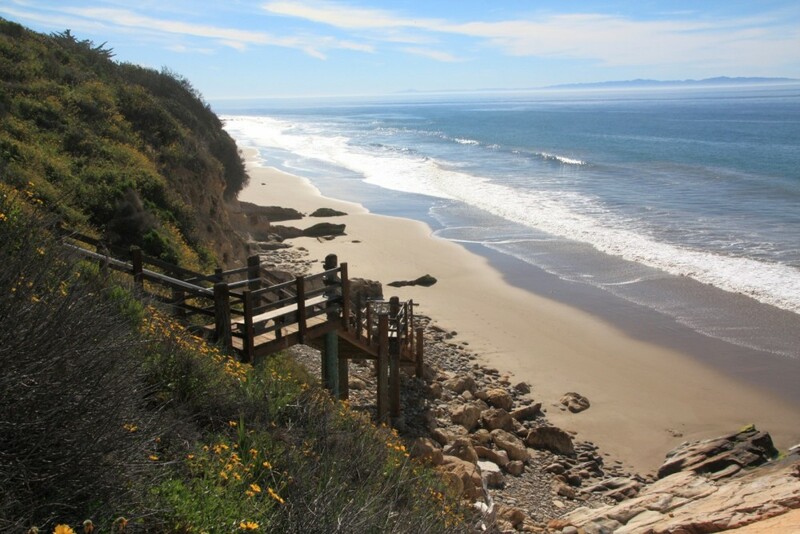 A stairway provides access from the bluffs to the beach area.